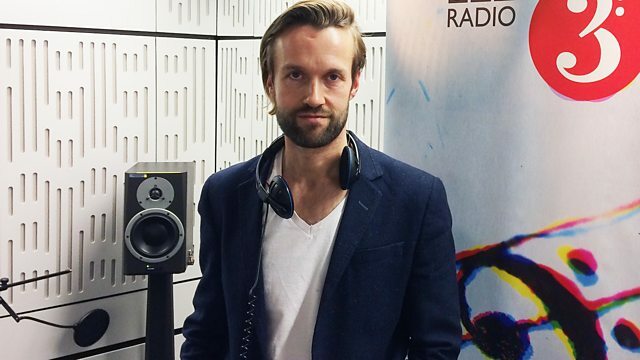 Composer, producer and DJ Gabriel Prokofiev is the guest presenter in a special edition of Late Junction. Orchestra: Rambert Orchestra. Conductor: Paul Hoskins. Ensemble: UNDANCE Band. Conductor: Tim Murray. Iran: Le Ney & Tombak. Klang - Electroacoustic Collection 1. Performer: Tomoko Mukaiyama. Orchestra: Seattle Symphony. Conductor: Ludovic Morlot. Raskatov: Piano Concerto 'Night Butterflies' & Stravinsky: The Rite of Spring. Psychedelic Sanza 1982 - 1984.